Individuals earning Rs. 2.5 lakh or more per annum are liable to pay income tax. New financial year 2019-20 began today. Individuals can invest in financial products over the course of a financial year by planning them in advance, in order to avoid hurried decisions on wealth planning, say financial experts. According to existing income tax laws, individuals earning Rs. 2.5 lakh or more per annum are liable to pay income tax and there is no tax on annual income of up to Rs. 2.5 lakh. From Assessment Year 2020-21 (financial year 2019-20), some changes will come into effect, including a full tax rebate for those with income up to Rs. 5 lakh a year. There are various investment products such as tax-saving fixed deposit schemes, Public Provident Fund (PPF) that can be utilised by income tax assessees to minimise their annual tax outgo, say financial experts. Investment in Public Provident Fund (PPF): A minimum of Rs. 500 subject to a maximum of Rs.1,50,000 per annum can be deposited in PPF. The subscriber should not deposit more than Rs. 1,50,000 per annum as the excess amount neither earns any interest nor is eligible for rebate under Income Tax Act. Tax Saving Fixed Deposit schemes: Various banks offer tax saving fixed deposit scheme. One such scheme is State Bank of India’s tax saving fixed deposit scheme. SBI’s tax savings scheme 2006, a type of fixed deposit (FD) scheme, offers tax benefits of up to Rs. 1.5 lakh under Section 80C of Income Tax Act. Premium on insurance policies: Premium paid on the life and medical/health insurance product also qualify for tax rebate under the section 80C of the income tax act. EMIs paid towards buying a house: The interest portion of the EMI paid for the year can be claimed as a deduction from your total income up to a maximum of Rs. 2 lakh under Section 24. National Pension Scheme: The contributions can be claimed as a deduction under section 80C of the Income Tax Act. 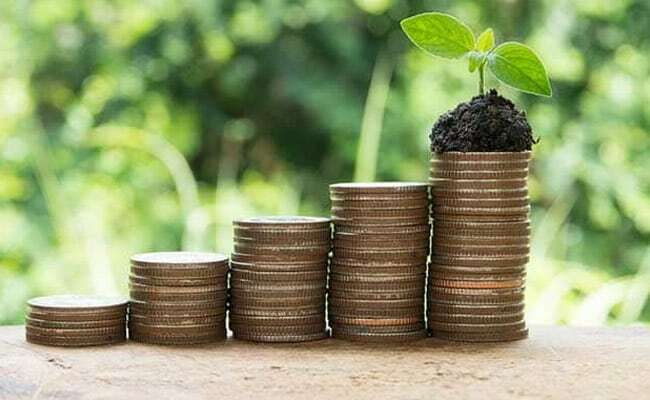 Equity Linked Saving Schemes (ELSS): Investment in mutual funds linked to equity also offers tax rebate under section 80C for a lock-in period of three years, ICICI Bank noted on its website. National Savings Certificate: NSC is a safe investment option, which is issued by the Post Offices. The NSCs are available for a period of five and ten years and there is no limit for investment. Investments can be made in the multiples of Rs. 1,000, 5,000 or 10,000. However, a minimum amount of Rs.500 is required. NSC fetches a return of 8 per cent for 5 years, according to indiapost.gov.in.